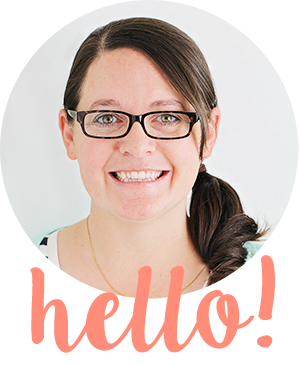 The Baker Upstairs: chicken parmesan sliders + free printables! I was asked to participate in the #scarytastyeasy campaign, sponsored by Tyson at Sam’s Club. Although I have been compensated, all opinions are my own. Happy Monday! Who else is super excited for Halloween? I absolutely love this time of year and look forward to it all year long. The past few years we've always had things come up during the month of October and haven't been able to do all of our fall traditions, but this year (through sheer force of will on my part, I think) we've actually managed to cross a lot of things off our fall bucket list. We've made caramel apples and Halloween sugar cookies, we've seen the pretty fall leaves and visited the pumpkin patch, and we've got plans for some fun Halloween parties. 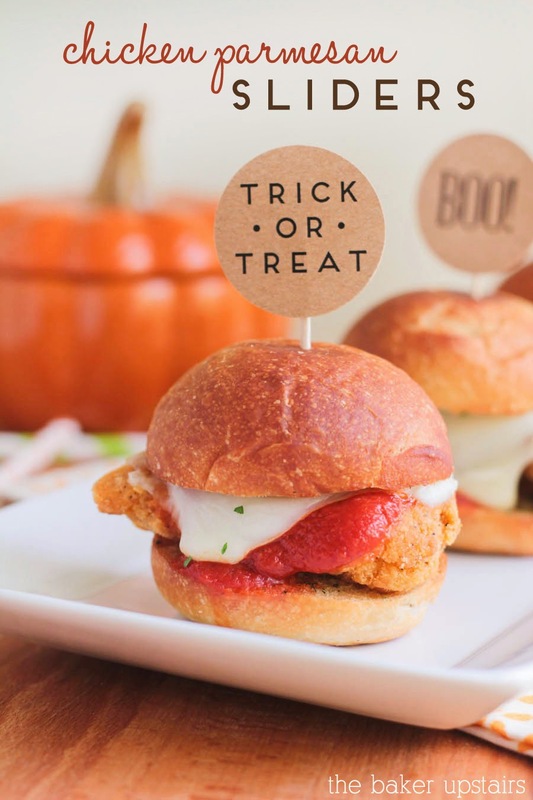 And speaking of Halloween parties, these chicken parmesan sliders make the perfect party food! 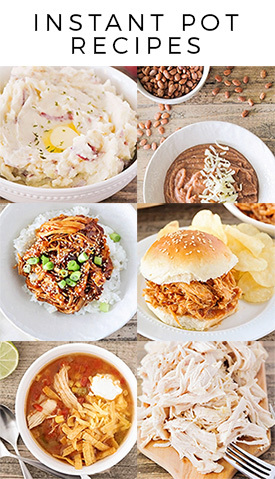 They are super quick and easy to make, and so tasty too!